Anxiety and depression can be as hard on your health as smoking and obesity, according to a new study by researchers at UC San Francisco. 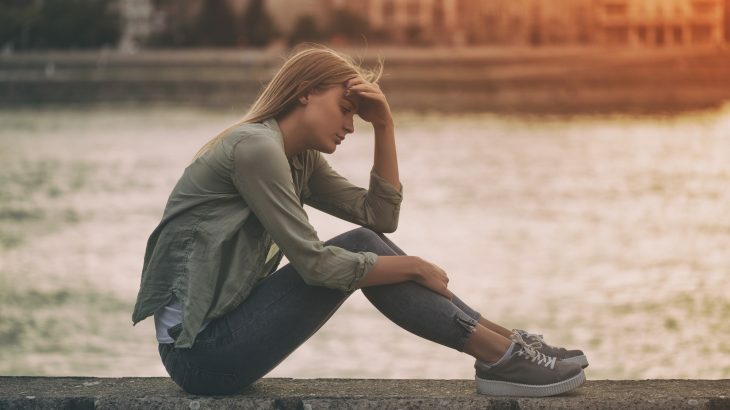 These mental health disorders are largely overlooked as risk factors for many different conditions such as heart disease, high blood pressure, arthritis, headaches, and back pain. The investigation was focused on the health data of more than 15,000 older adults over a four-year period. The researchers found that 16 percent of the individuals suffered from high levels of anxiety and depression, 31 percent were obese, and 14 percent were current smokers. The study revealed that participants with high levels of anxiety and depression were 65 percent more likely to develop a heart condition, 64 percent more likely to have a stroke, 50 percent more prone to high blood pressure, and had an 87 percent higher risk for arthritis compared to participants without anxiety and depression. Out of all the health complications that were examined, the study authors found that high levels of depression and anxiety were not associated with a greater risk of developing cancer. The team noted that symptoms such as headache, upset stomach, back pain, and shortness of breath were substantially increased by stress and depression. For example, the chance of a headache was 161 percent higher among individuals suffering from anxiety and depression compared with no increase among the participants who were obese and smokers. The study is published in the journal Health Psychology.